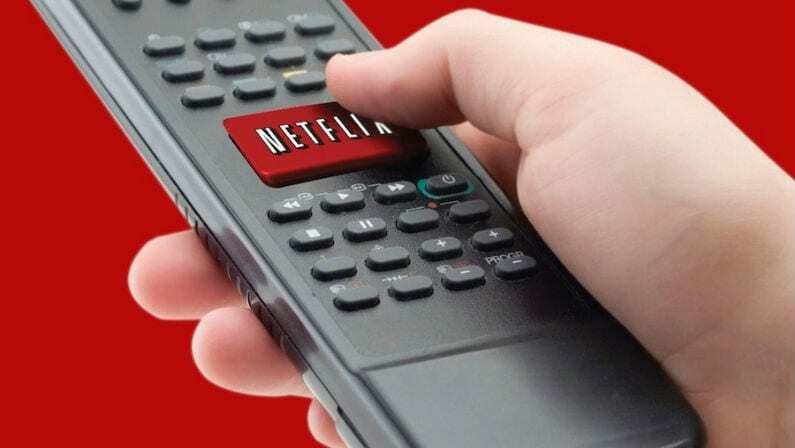 It was about a year ago that Netflix ordered a full 13-episode season of the classic sitcom One Day At A Time, and the wait is almost over as the show makes it streaming debut in less than a month. Like the original, the new version focuses on a single mother’s struggles to raise two kids with the help of her “old school” mother. 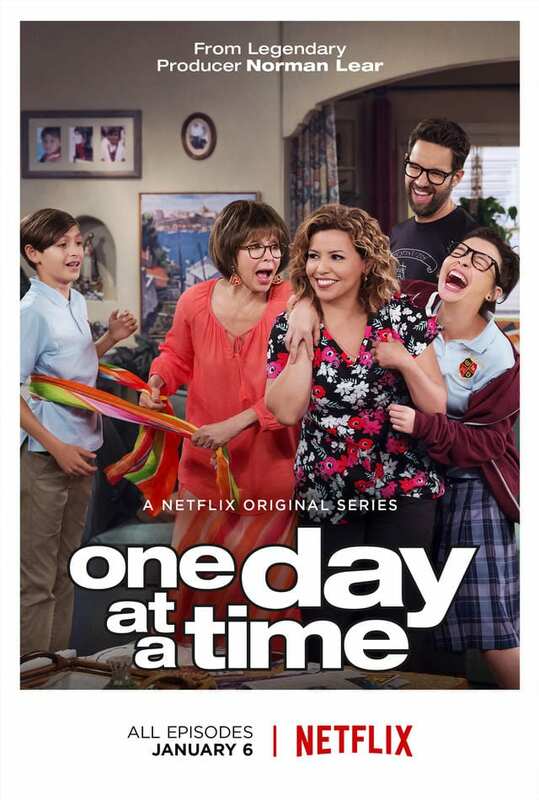 2017’s One Day changes things up a bit though, by making the main family Cuban-American, by making the kids a radical (somewhat rebellious) daughter and socially awkward son, and by making the lead (played by Rita Moreno) former military. The co-creator of the original sitcom, Norman Lear, returns as executive producer for the reboot, so it’s likely to have a very similar feel. The original series ran for almost 10 years the first time around, from 1975 to 1984, and was a ratings and critical hit, winning a few Golden Globes and Emmys along the way. The show was a part of the famous CBS Sunday night lineup that also had Alice, The Jeffersons, and Archie Bunker’s Place. 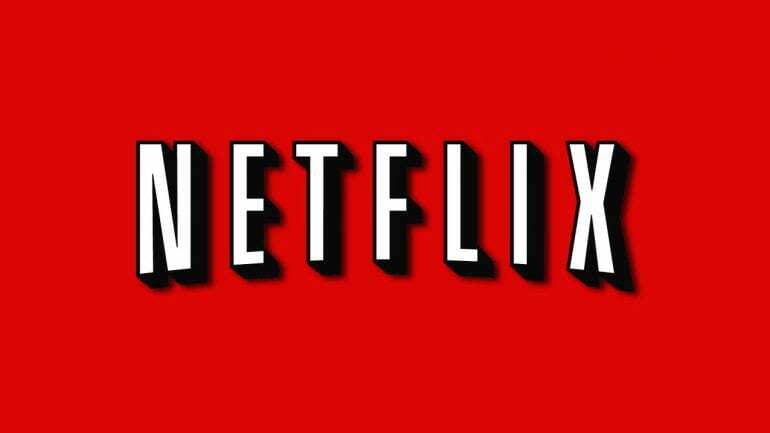 One Day At A Time will be the first Netflix original to debut in 2017, with the whole first season dropping on January 6.